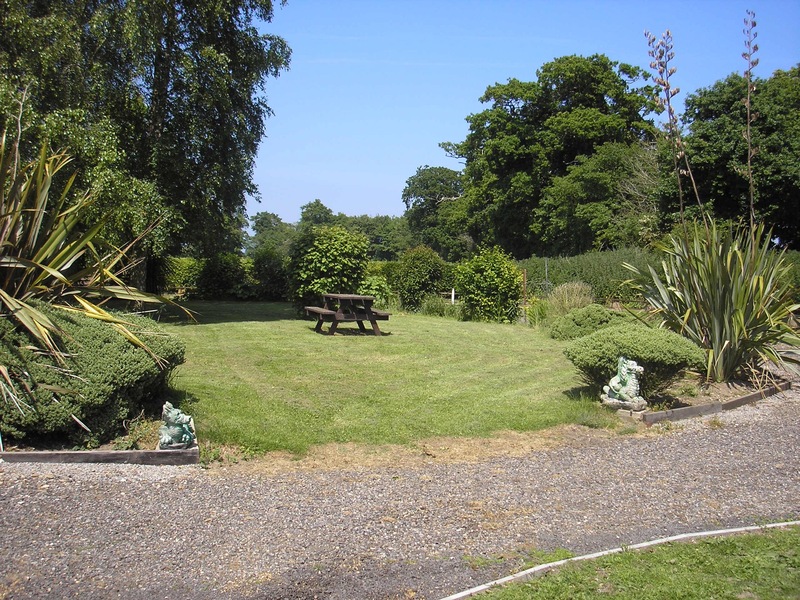 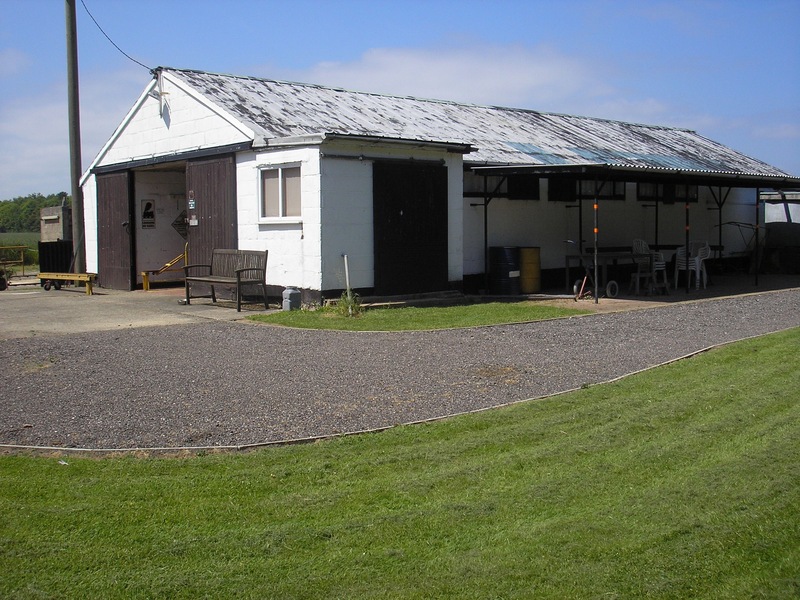 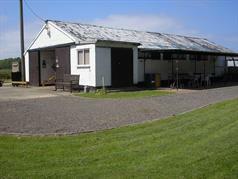 We have our own site and are located at Reydon near Southwold in North Suffolk. 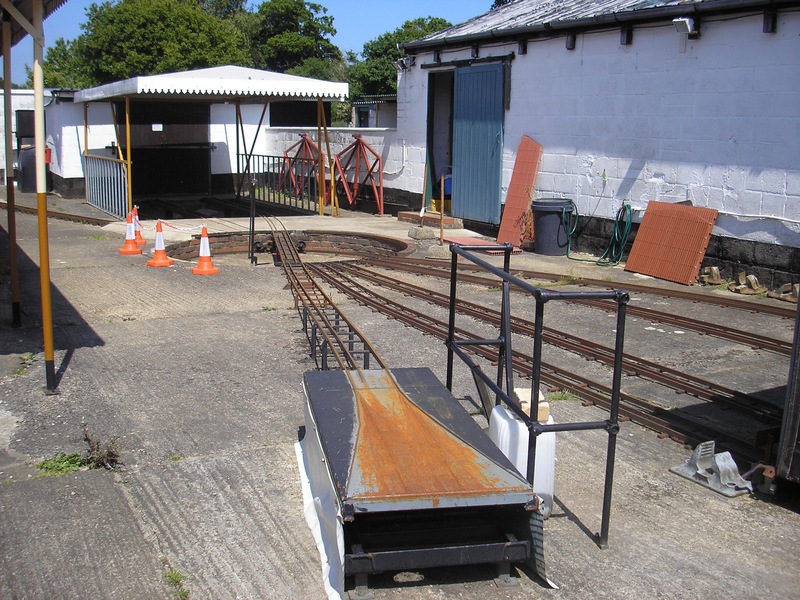 The club site has 670ft of 3½" and 5" raised track and approx 1150ft of 5" and 7¼" ground level track for locomotives. 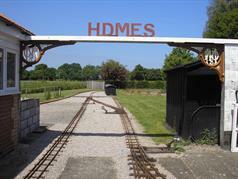 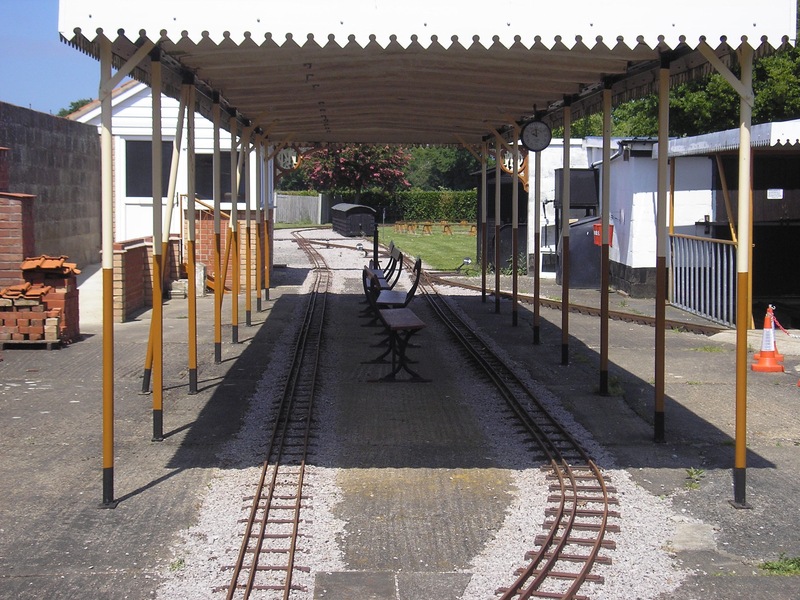 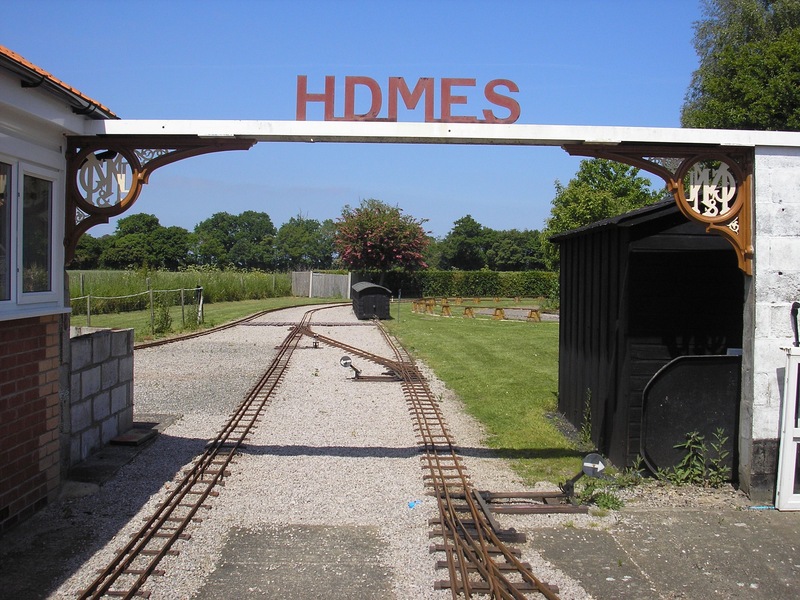 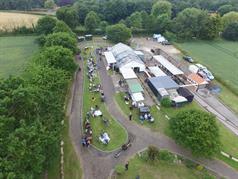 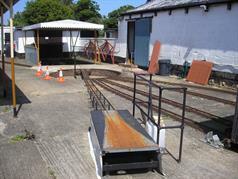 In addition we have 670ft of specially constructed roadway for miniature traction engines.